Since 1991 more than a dozen new land-locked states have emerged to be confronted with the geostrategic problems of access and communications. 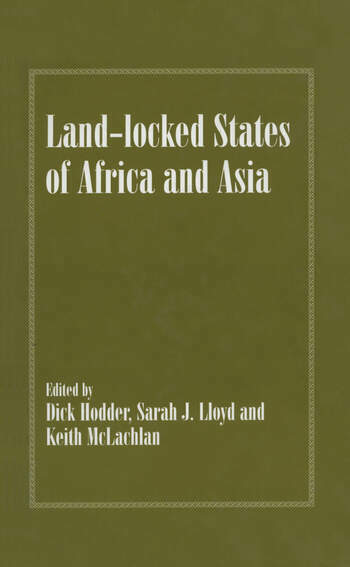 Contributors present the implications of land-lockedness and the historical development of trade routes. "This volume, a pioneering work on the theme, offers an excellent sampling of knowledgeable essays ... An excellent resource for a variety of seminars and a valuable reference for students of the countries discussed in the essays."